Never tried bowling but would love to give it a try? Learn how to Bowl For FREE! New Classes are Forming for all age groups! 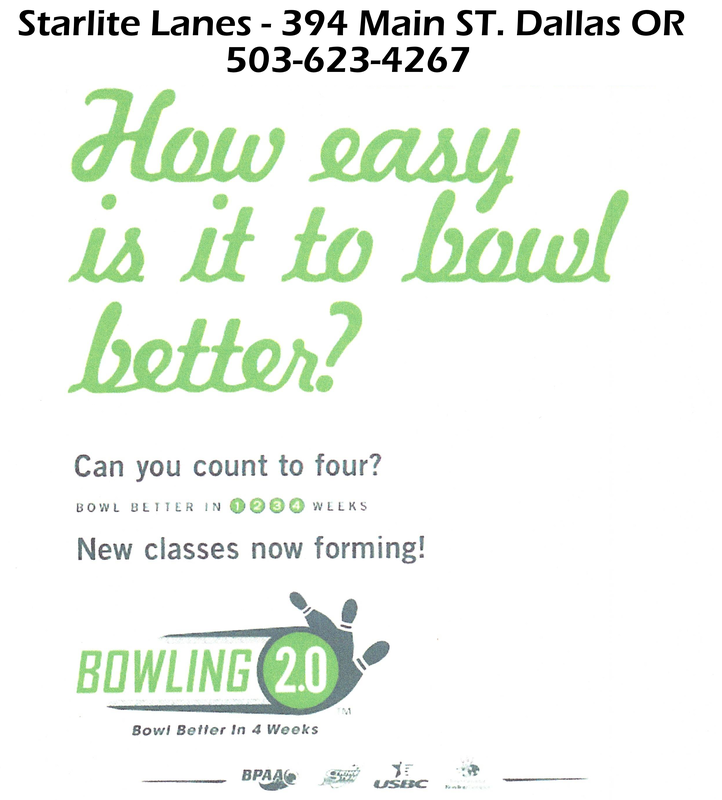 Free Bowling, Free Shoes, Free Lessons, Our New health and wellness class is Starting Tuesday Nights for 4 Weeks. 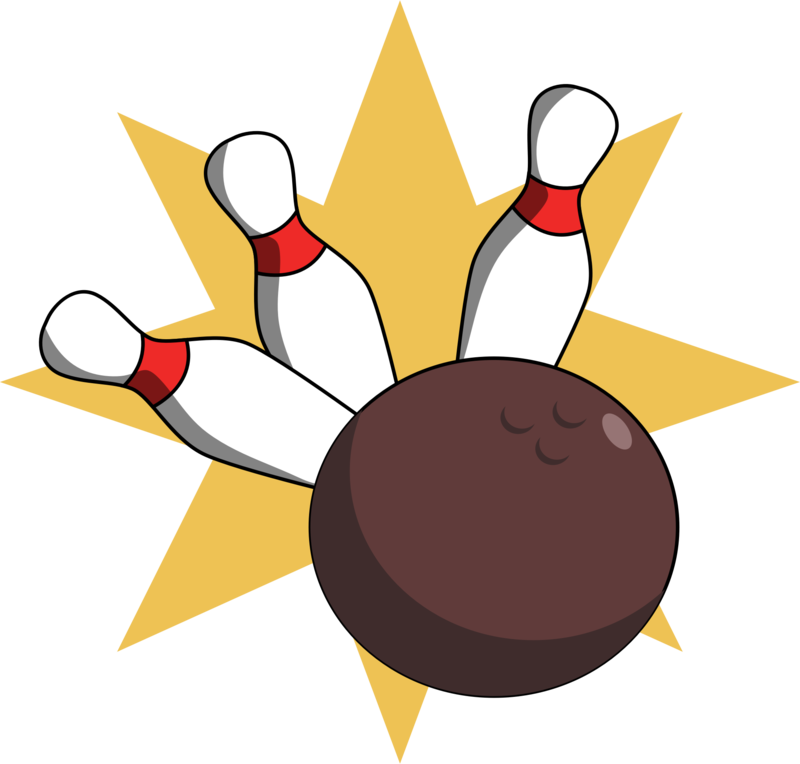 This will be for Adults and Children of all ages, this class is for new bowlers that want to learn the sport of bowling. 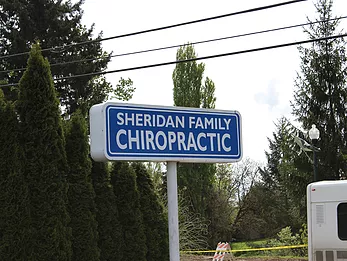 Call 503-623-4267 TODAY! to get signed up! Our Fall Leagues for the 2018/19 season are now forming! You are able to register for the Leagues now on our Website. Note: 100% payout on progressive jackpot winners, 50% if you were not present the week prior. Starlite Lanes is your local Bowling Center that provides fun, enjoyment for friends, and families. We have a wide verity of fun activities from Monte Carlo, Karaoke nights, Cosmic Parties, kids arcade with redemption center, Pool Tables and Much more! 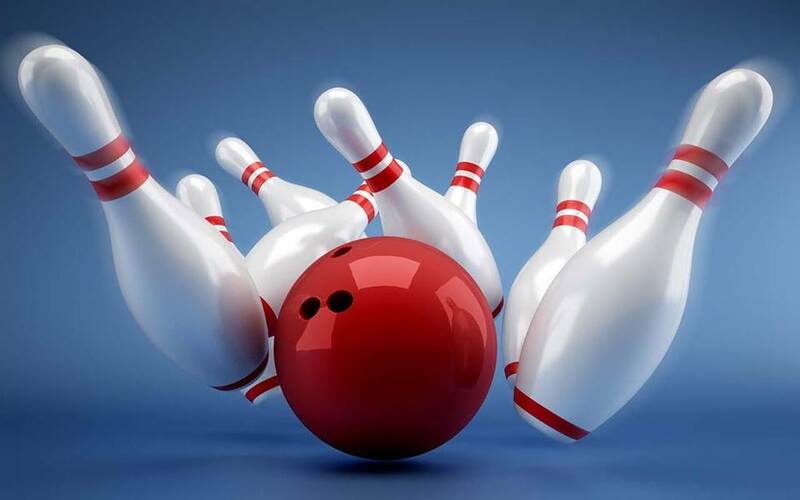 While your bowling your able to visit our Snack Bar, where we provide Food, Beverages, Spirits and Much More. Starlite Lanes offers the fun experience you need at the price your able to afford! Squirrels Taxi Service Inc is your source for a Dallas, OR taxi any time of the day. 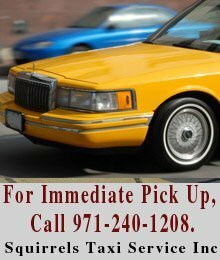 We also provide taxi cab services to the surrounding areas of Dallas, such as Monmouth and Independence. With 24 hour service, we have professionally trained drivers to get you directly to your destinations safe and dry, without any hassles or worries. 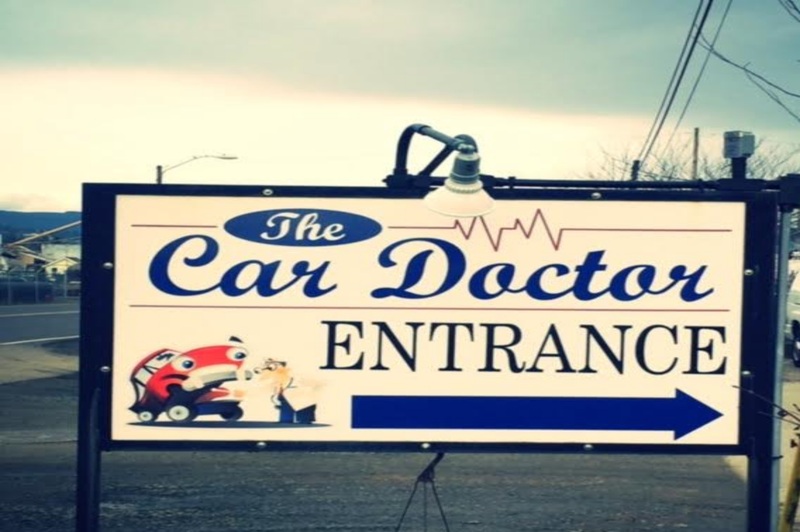 At The Car Doctor, our goal is to provide honest and outstanding automotive service...one car at a time. We would like our customers to feel informed and comfortable while their vehicle is in our care. To aid in that comfort and peace of mind The Car Doctor is a Tech-net shop which warranties our parts and labor nation-wide & we are ASE certified. It is very important to us that our customers are educated about their vehicle's condition. 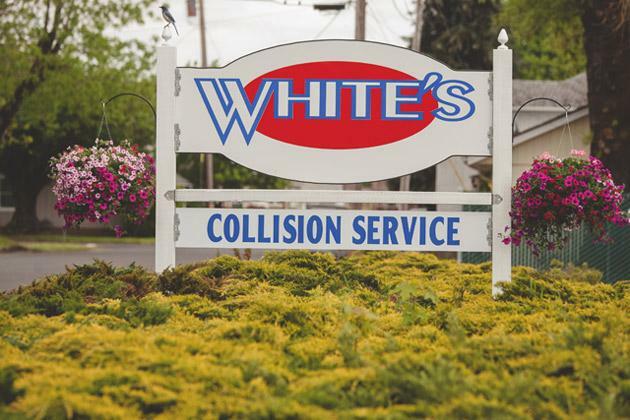 White’s Collision Service is family owned and operated, so you will always receive outstanding customer service, and you know that your vehicle is in good hands. Kim White has more than 40 years in the collision repair business, and his sons Josh and Jeremy have over 20 years of experience a piece.